Hartford has some great old buildings, and some of the city's most interesting architecture can bee seen near Hartford's two hospitals. 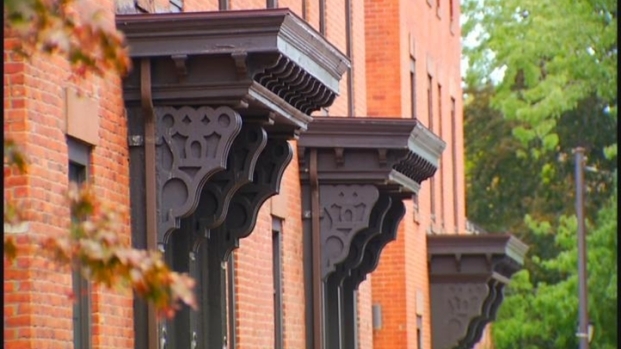 Saturday, the Hartford Preservation Alliance is offering a walking tour to see some of the city's historic architecture, including many of the historic homes along Jefferson Street. The walking tour will leave from the corner of Jefferson and Washington Streets at 10 a.m. Saturday. The cost is $15. Take a leisurely stroll and learn about Hartford's amazing architecture.